Get away from the paths and enjoy our wild places as a Hill and Moorland Leader. 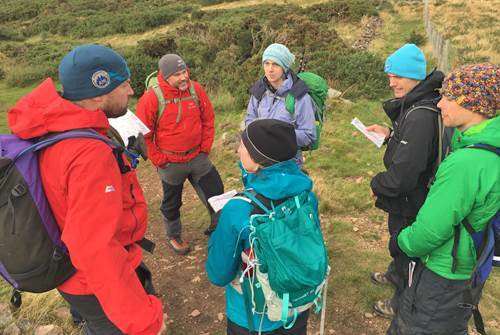 This qualification is ideal for walkers who want to learn the skills required for effective group leadership in the hill and moorland areas of the UK and Ireland. 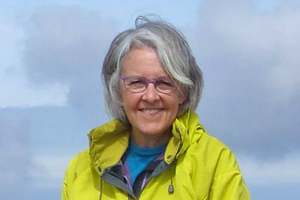 It is used extensively by those involved with delivering the Duke of Edinburgh’s Award as well as many walk leaders and outdoor instructors. 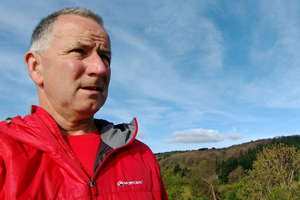 Hill and Moorland Leaders operate in terrain that is generally more remote than that used by Lowland Leaders and not as steep or rocky as ground covered by Mountain Leaders. In a previous life this qualification was called Walking Group Leader (WGL) – in 2014 MTE renamed it and made some minor changes. 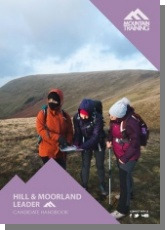 The ‘overnight experience’ element of the WGL was removed and we created a separate Expedition Skills Module which can be ‘bolted on’ to the Hill and Moorland Leader if you want to increase the scope of your qualification to include overnight expeditions. 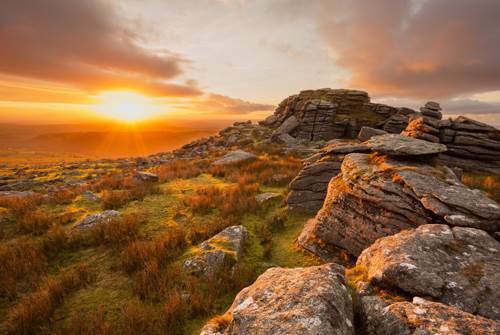 Register for the Hill and Moorland Leader scheme (this costs £47). Hill and Moorland Leader training lasts for 3 days and will be run by one of our approved providers in the UK or Ireland. A variety of cost packages are available depending on what’s included; food, accommodation etc. so you can choose one that’s right for you. 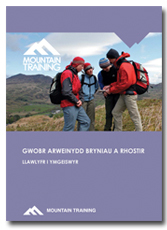 The Hill and Moorland Leader handbook is available in English and Welsh. The period between training and assessment varies in length for each person and is an opportunity to develop your skills, paying particular attention to any weaknesses identified during the training course. You can use the excuse ‘I’m preparing for assessment’ to have as many adventures as you like; logging days has never been so much fun! Hill Walking is the official companion to the walking schemes and it includes essential tips and information for every walker as well as for those who wish to lead in the hills. The book is split into three parts: Getting Around in the Hills, The Upland Environment and Group Management. Its functional design with easy-reference pages, striking illustration and images make this book an indispensable guide to the skills required for summer hill walking. As with all Mountain Training awards, it is the combination of technical competence and leadership skills supported by a wide range of experience that forms the basis for effective group management. The scheme addresses all these elements. However, the employer or operating authority must ultimately decide whether a leader possesses the personal attributes needed to take responsibility for any particular group of people.